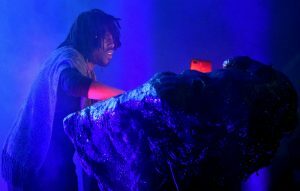 The post Listen to two more new Flying Lotus songs, ‘Spontaneous’ and ‘Takashi’ appeared first on NME. 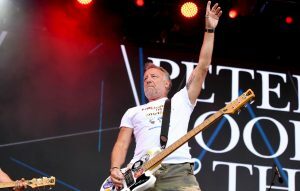 The post Peter Hook to play Joy Division’s ‘Unknown Pleasures’ and ‘Closer’ in full at UK shows appeared first on NME. 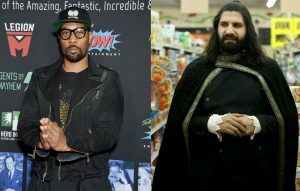 The post RZA wants to play a gold-fanged vampire in ‘What We Do In The Shadows’ appeared first on NME. 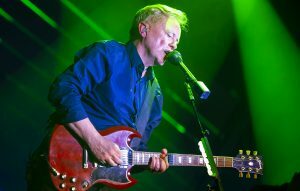 The post New Order announce 2019 European tour dates appeared first on NME. 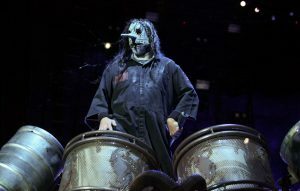 "He is not a shareholder, owner or member of any business entity"
The post Slipknot’s business manager says Chris Fehn was a hired employee of the band appeared first on NME.